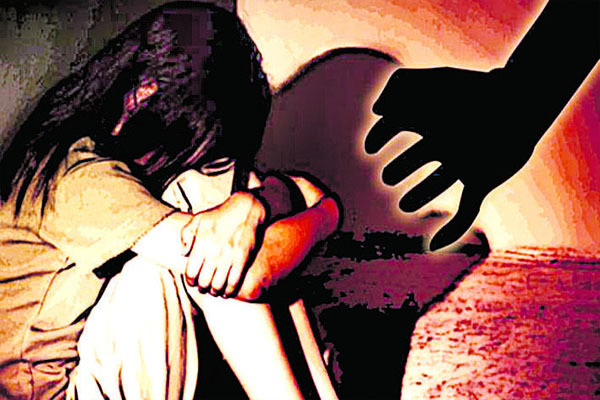 Bhubaneswar: A shameful incident has come to the fore in Bargarh district where a minor girl was allegedly gang-raped at a residence of Assistant Sub-Inspector of Police of Melchhamund police station for two days on February 8 and 9. The matter came to the fore after the father of the victim lodged a complaint at the Solela police station yesterday. According to the complaint, a youth, informed to be boyfriend of the girl, raped the girl and then took her to ASI Banamali Kuanar’s residence. The ASI then raped her. On the complaint, the ASI has been suspended. However, SDPO Laxminarayan Panda told the News7 channel that the girl was molested by the ASI in the latter’s residence and, after an investigation, he has been suspended. If he is proved guilty during further investigation, Banamali would be forwarded to court later today. “Stringent action will be taken against Banamali, if he is found guilty during ongoing investigation,” said Panda. Latest information revealed that the girl has been shifted to the Bargarh District Headquarters Hospital for treatment.